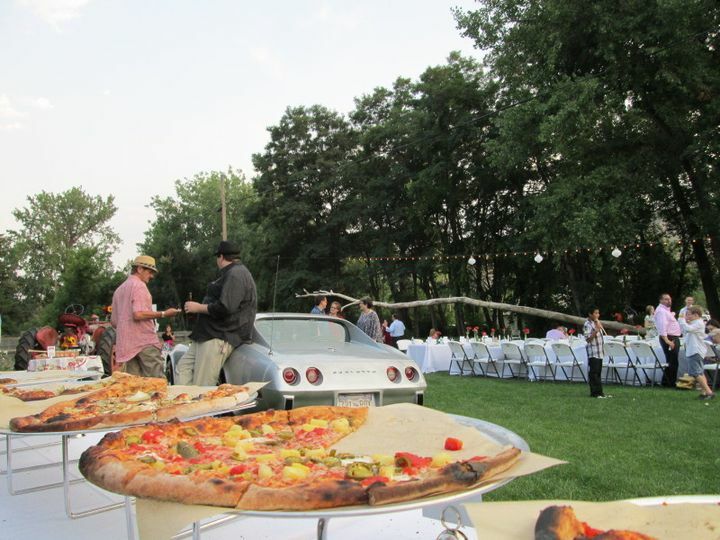 Basic Kneads Pizza is a wedding catering service in Denver, Colorado that specializes in hot, fresh and delicious pizzas. 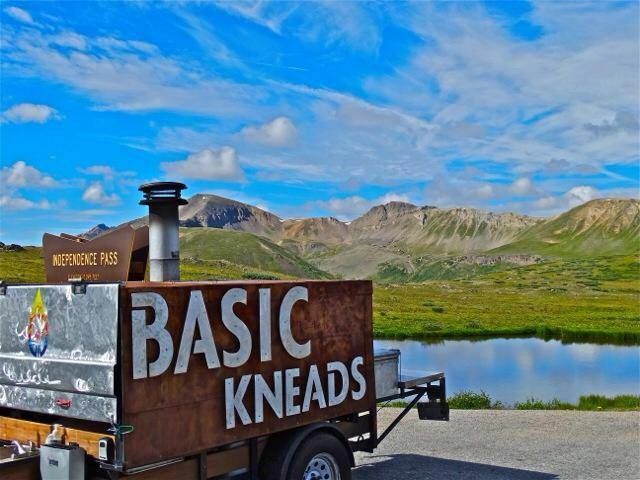 Since 2010, Basic Kneads Pizza has been serving fresh slices from their mobile, wood-fired pizza ovens in their food truck at events in Denver and across the state of Colorado. 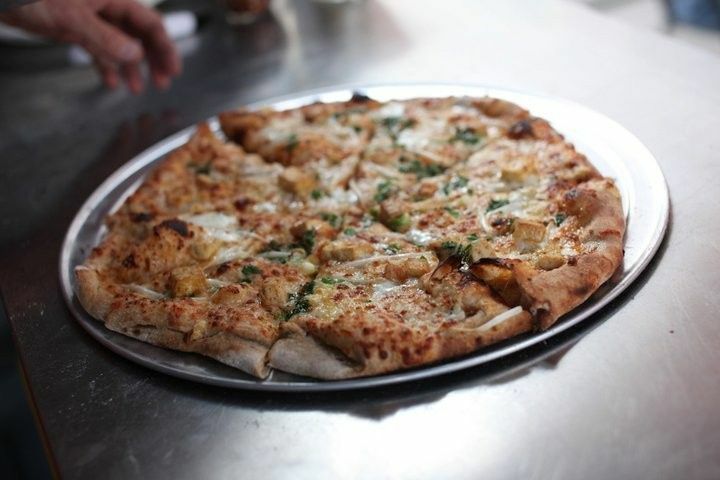 Every pizza is hand tossed and topped with organic, local ingredients. This unique style is a fun break from the standard wedding fayre, and an easy way to make your special day that much more memorable. 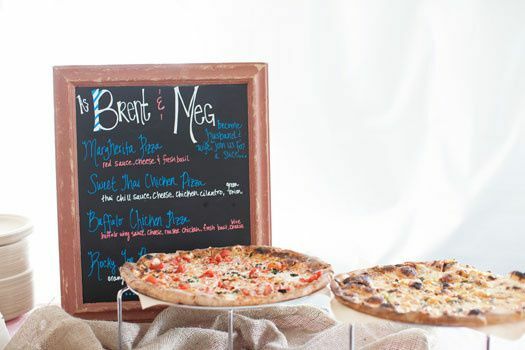 Basic Kneads Pizza is best known for their fresh, fast, and friendly service, and would love to extend that service to you on your wedding day! 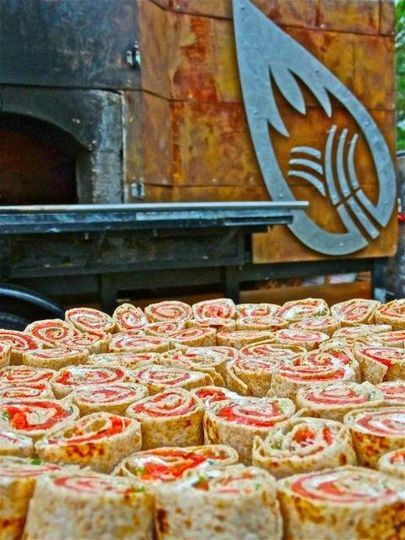 The Basic Kneads Pizza food truck is ready to pull up to your event, whether it's indoor or outdoor. 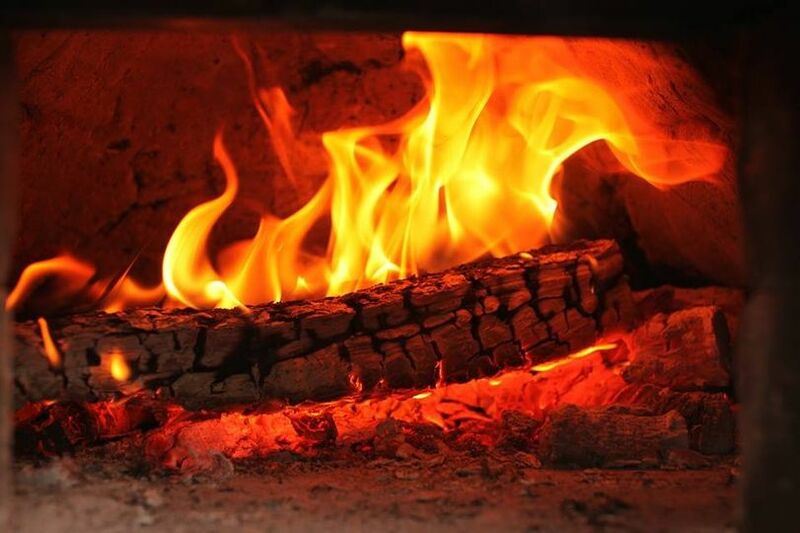 They serve wood-fired pizza hot from the oven accompanied by fresh tossed salad. Hors d'oeuvres are also available upon request. 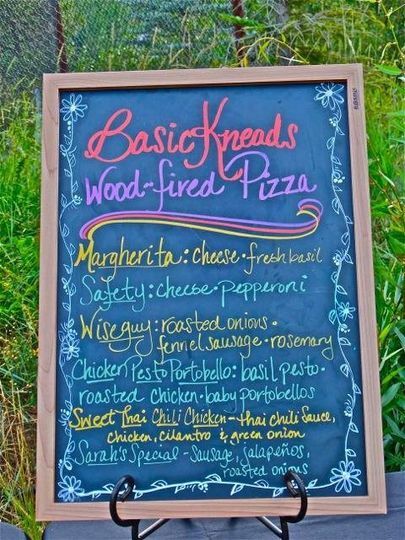 Basic Kneads Pizza wants you to enjoy your wedding day, so they will take care of all of the cleanup, setup and serving of the food. 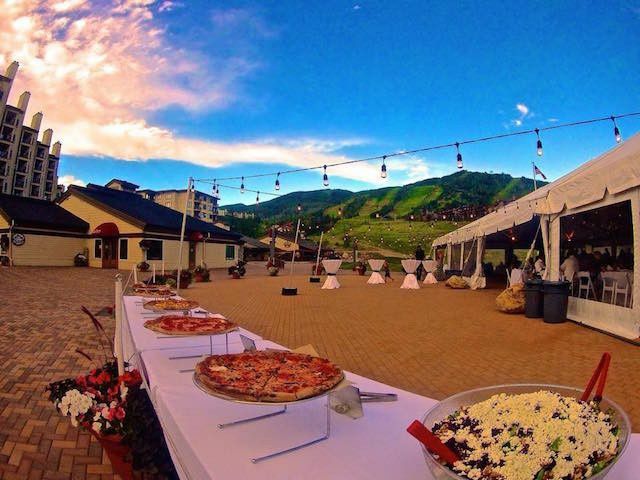 They provided pizza and appetizers for our wedding and the food and service was AMAZING! They even had delicious vegan options. We had so many people say how impressed they were! Loved it! Not only was the food DELICIOUS, but all of the staff were amazingly professional and flexible. It started to poor rain at our outdoor wedding and they ran through the rain without stopping. Hire them! You will never regret it! We loved everything about Basic Kneads! 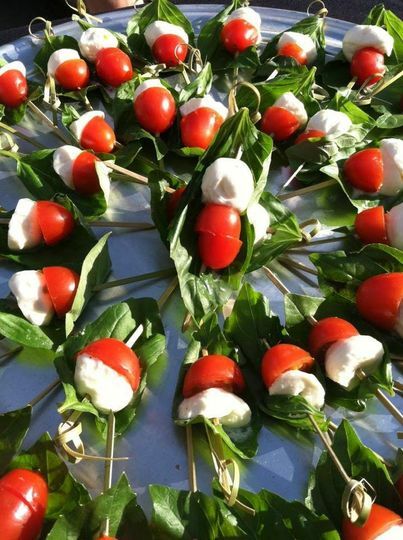 Having a food truck vs. a caterer helped us save on cost and it went perfect with our venue! The staff was so professional and I loved how they had gluten free and vegan options as well. I would highly recommend them!